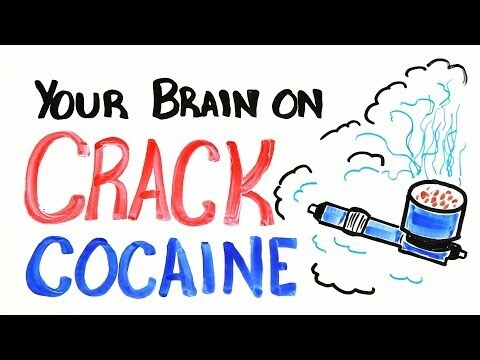 Do you use cocaine to get high? Perhaps you’re wondering whether it’s time to search for treatment for your cocaine use. There are a few things to consider if you’re in the process of thinking about getting treatment. Look through these five signs to see if any of them sound familiar to you. If you wake up, go to sleep and spend your day thinking about how to get cocaine and when you’ll use it, then you have an addiction problem. 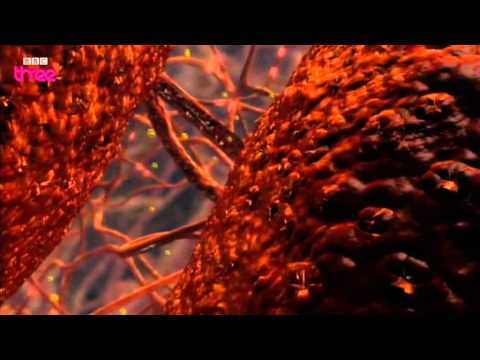 This means you’ve made the drug the focus of your life. People who aren’t addicted to drugs think about things like their family, work, hobbies, etc. Giving too much thought to cocaine or another drug is a good indicator you need the help of addiction specialists. When someone is addicted to cocaine, they tend to avoid being with family and friends. This is because they want to spend their time taking the drug and don’t want their behavior to be questioned by loved ones. Do you find yourself avoiding family and friends? If so, seek treatment for your addiction. Maybe you’ve always loved jogging, riding horses, reading or participating in another hobby. But, since you started doing cocaine, you’ve put that interest aside. This is an indication that cocaine has taken a front seat in your life at the expense of interests you once loved. When you take cocaine, you don’t concern yourself as much about eating right or even eating at all. This is why many people who are addicted to cocaine lose a lot of weight in a short time. Also, the lack of nutrition can lead to more colds, stomach aches and other illnesses because your immune system is not being taken care of. An addiction to cocaine is a costly one physically, emotionally and financially. If you’re using money meant for bills or household expenses to buy cocaine, then you are showing signs of an addiction to the drug. Lastly, if cocaine has taken over your life in a variety of ways, then it’s time to seek treatment from experienced professionals who know how to help.